As promised, following my visit to Melbourne’s Eureka Tower, today I present a ‘Tower Rumble’ looking at towers I have gone up myself and seeing which provided the best experience. There is nothing like going up a tower when you’re in a city – especially if it’s a new city, to see the layout of the place you’re in and get a sense of the place from above. You see the scale of where you are, not only that but also the significant landmarks too. This is requiring a bit of brainwork on my behalf, to compile the best list I can of all the towers I have been to. 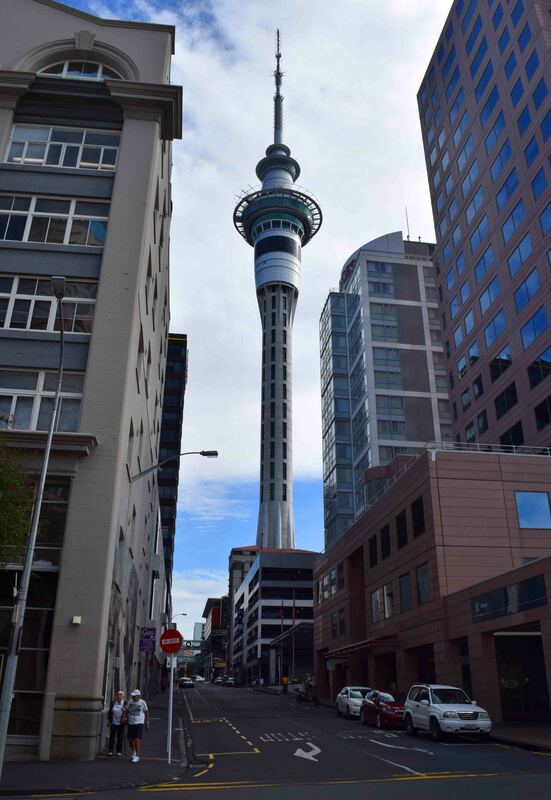 Looking back – I realise that actually I have been up a fair few towers in my travels, from Auckland, to Toronto to Astana. And there are many more I haven’t been up. Those that are more skyscrapers – such as Melbourne’s Eureka ‘Tower’ or the Empire State Building (and there are few cities that can match the New York City view from there, if any), are excluded simply because I have to impose some limits here. Essentially I am talking about towers that are tall and thin and have an observation platform. And that I’ve been to. 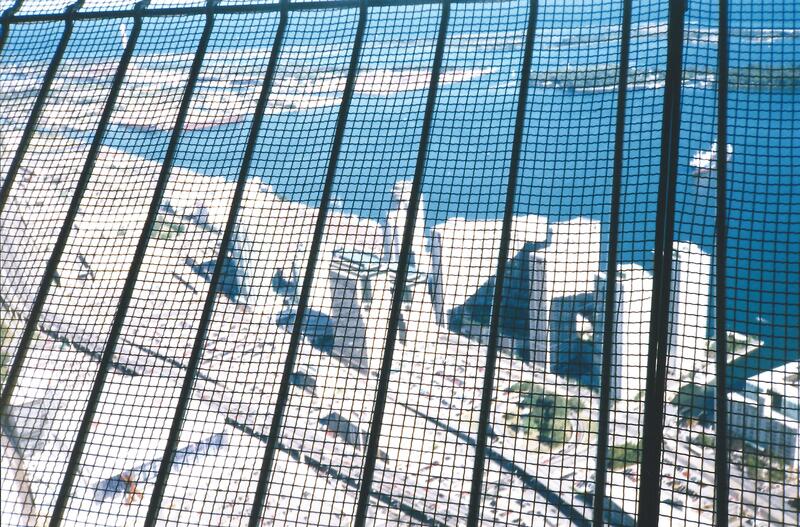 Floors: 19, Height: 305 metres. 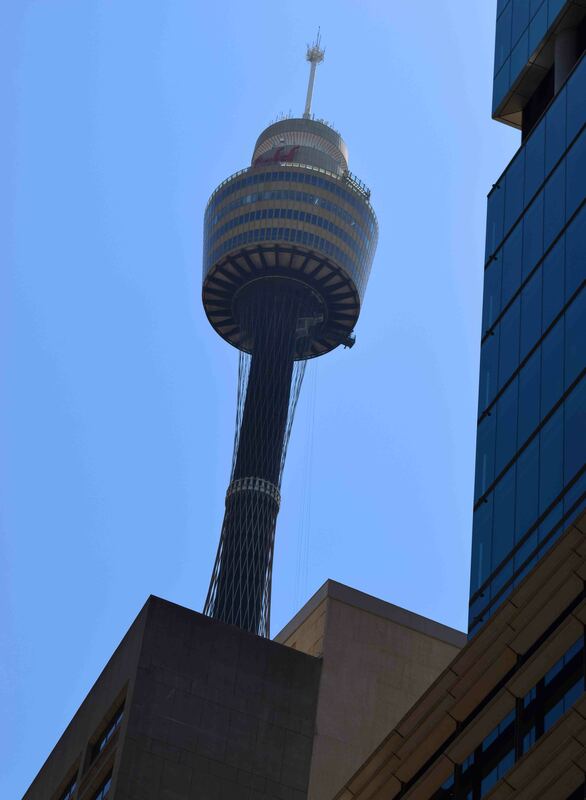 Sydney offers visitors to this tower an incredible 360 degree view that includes, obviously, the Sydney Harbour. Formally known as the Centrepoint Tower, it’s an essential sight in Sydney to the first time visitor as you can see all the famous landmarks from it. For the seriously daring amongst us, the Skywalk takes you up and out to viewing platforms free to the elements – although it is closed at the moment. I’ve visited a couple of times, my first as a kid. I mean WOW. That’s a heck of a high tower! In fact it is the THIRD highest tower in the world behind the Tokyo Skytree and Canton Tower in Guangzhou. I went up it in 1999 – when it was the world’s highest tower, and took one crappy picture through wire mesh, probably not at the top. I mean, what was I thinking? The only other one I’ve been up that makes the ‘top 7’ list of world’s tallest towers, this one coming in at number 7. I wish I’d realised how tall these two towers were at the time! Kuala Lumpur is a city with a penchant for tall, impressive structures – the Petronas Towers much more famous than the KL Tower – and there are great views to be had from this one, even if the outside is suitably non-descript. 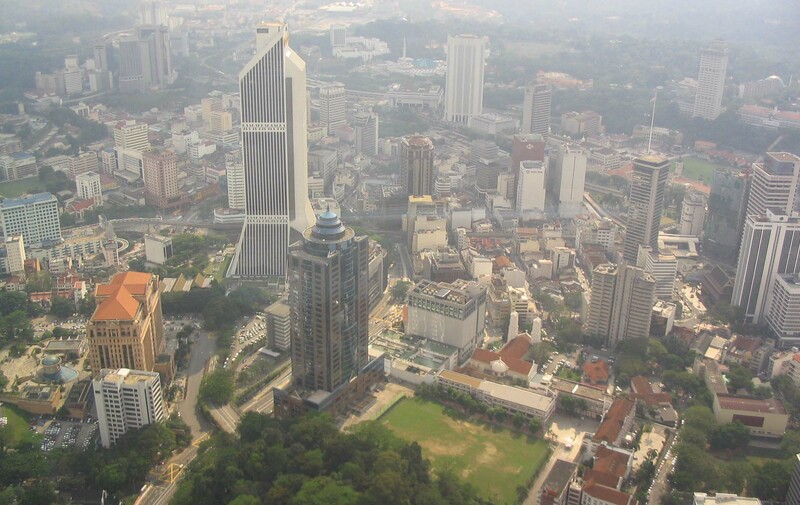 KL is a great city, but from above perhaps not so amazing as some others. So okay, it doesn’t sound so impressive, although the total height is 231 metres. 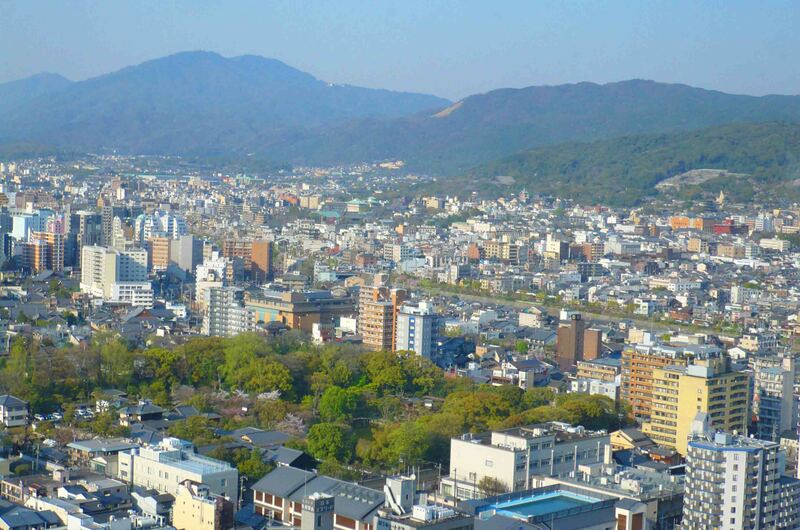 However, Kyoto is a very picturesque city, nestled in a sort of cul-de-sac surrounded by mountains. You find it almost directly outside the train station, and it has a hotel at its base. Now superseded by the Tokyo Skytree – because it wasn’t tall enough to send the digital TV signals as far as they needed to go – this structure is mostly metal with lifts and an observation deck giving good views of Tokyo. I mean, there are a lot of skyscrapers in Tokyo, so you have options for your high views, and from the outside it’s not a particularly pretty tower, but it does the job and I think is much cheaper than the Skytree. 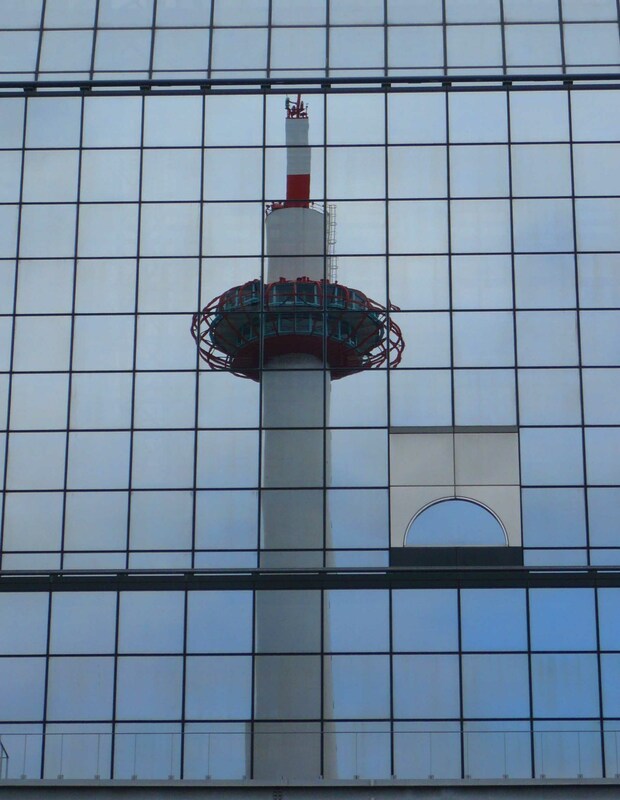 Interesting that it’s still very popular with visitors – Tokyo is an amazing city – it supports two towers! 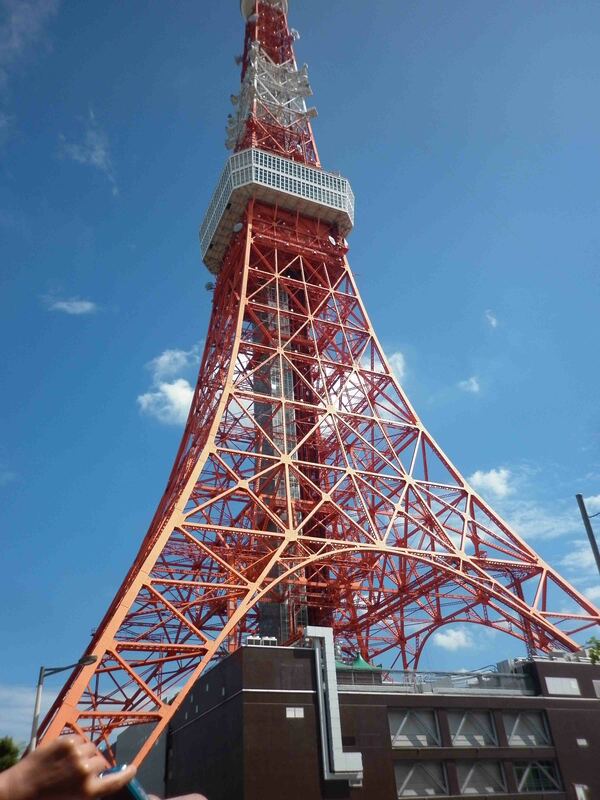 And this is still the second tallest structure in Japan! Auckland’s tower is actually pretty bloody amazing, with great views of the city. And the bay and islands too – which are really pretty. 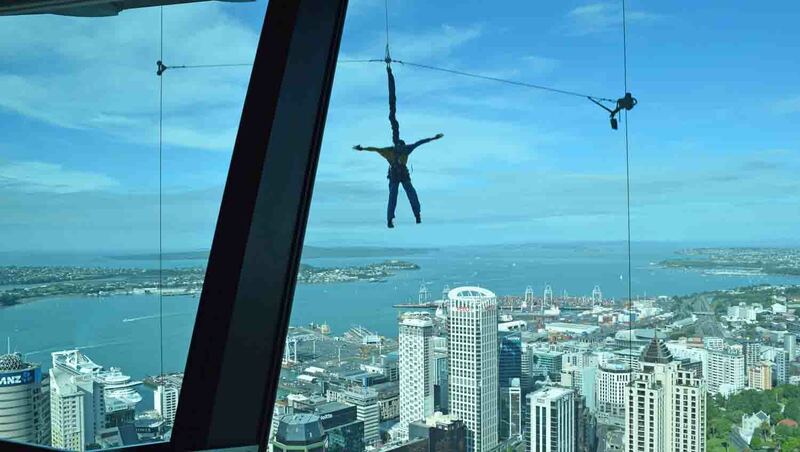 It’s an iconic landmark in the city, and you can zipline your way down it which is pretty unique and definitely not something I am brave enough to do. The Byoterek – ice cream or lollipop? 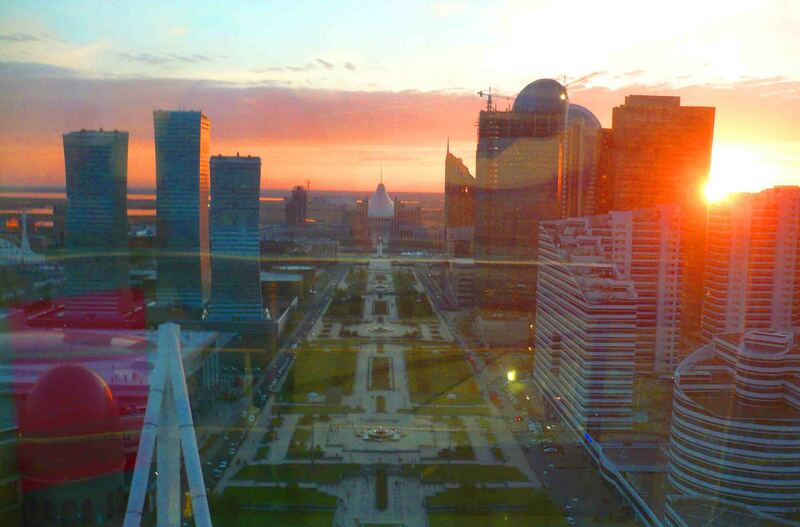 The weird and the wonderful from high – Astana. The shortest of the list, the Bayterek from the outside looks a little bit like an ice cream cone, although the locals think it more resembles a chupa chup lollipop. 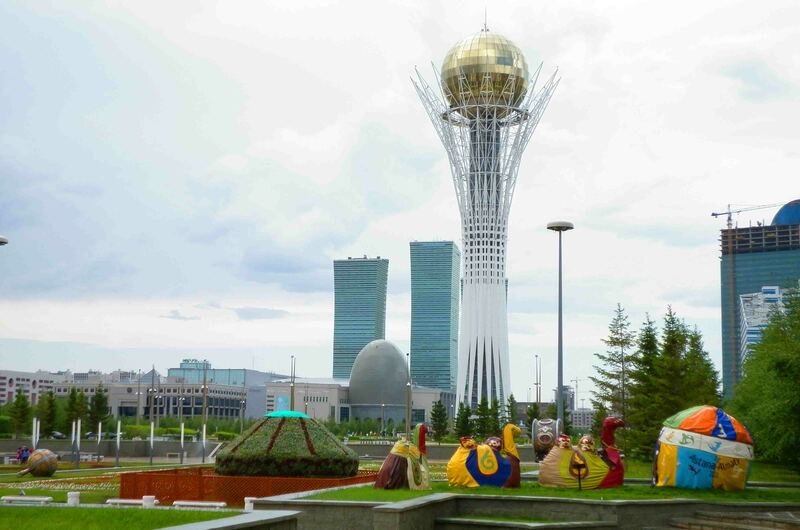 Astana is full of the weird and the wonderful though, and so a visit to this tower is something not to miss as you can see most of the interesting buildings from this Norma Foster-inspired city from there from the Presidential Palace to the pyramid-shaped Palace of Peace and Accord. It’s view is certainly unique. In summary – there are still many towers I haven’t gone up from the Skytree in Tokyo to Dubai Creek Tower – due to be opened next year and they are shooting for a height of over 800 metres! What was my favourite? 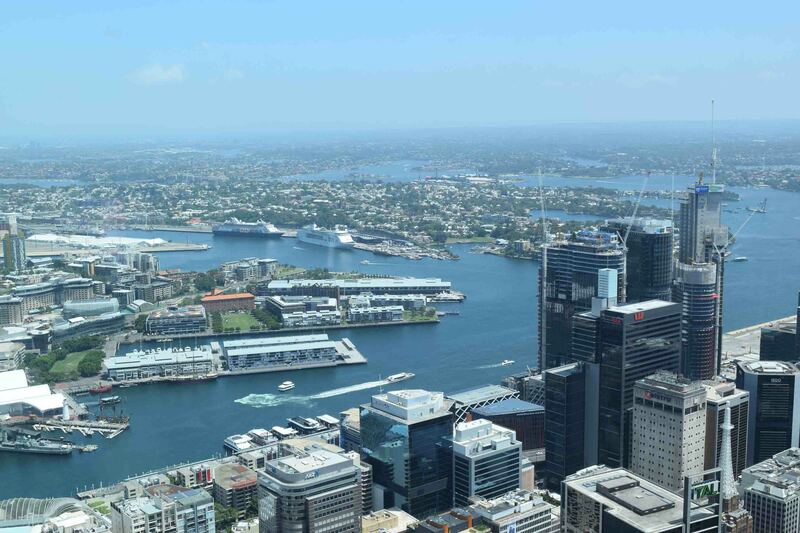 Well – it’s hard to beat the views of Sydney Harbour, I might say Sydney’s Tower Eye just takes the gong for me! The Bayterek deserves a special mention though. What are your thoughts? How many towers have you transcended? Please comment! And May the Journey Never End! Have taken photographs of this tower, but never thought getting on the top of it for the views. But, I’m sure it’s worth the climb.